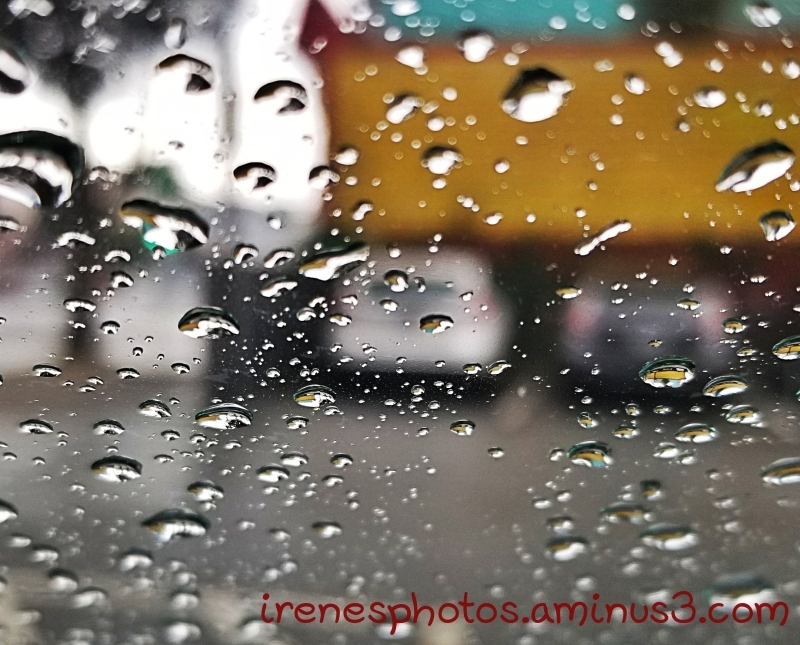 Irene (San Francisco, United States) on 11 February 2019 in Cityscape & Urban and Portfolio. This was taken about 3:30pm. The more I look at this photo, the more there looks like a face there with the raindrops. Makes a fine image . . and, yes, I see the face ! I like the droplets. My son is home!!! @Ruthiebear: It's good to hear your son is home !